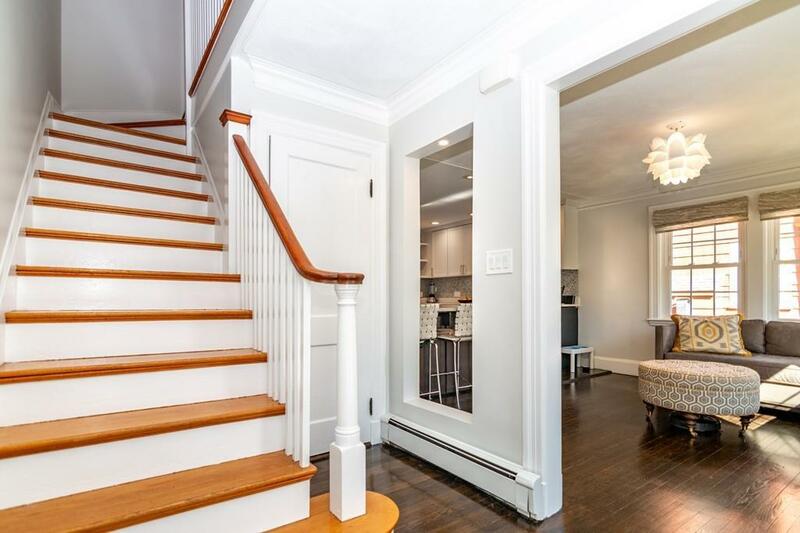 This townhouse feels like a single family with a location that is a little bit Newtonville / a little bit Newton Centre! The property features a sophisticated 2018 kitchen with beautiful Thomasville cabinets, stainless steel appliances and a large granite island with seating. It opens to flex space that could be used for dining or casual seating, as it is now. Just beyond the kitchen is the lovely patio and yard, the perfect spot for grilling and entertaining outdoors, or just throwing a ball. The Living Room is flanked by windows + a has a center fireplace, perfect balance! Upstairs the Master Bedroom Suite has a tray ceiling and ceiling fan giving it a retreat feel at the end of a long day. There are two more bedrooms and a full bath on this level. One car garage with an entry into the lower level just step outside. Just a stone's throw from the Library it is a book lover's heaven. 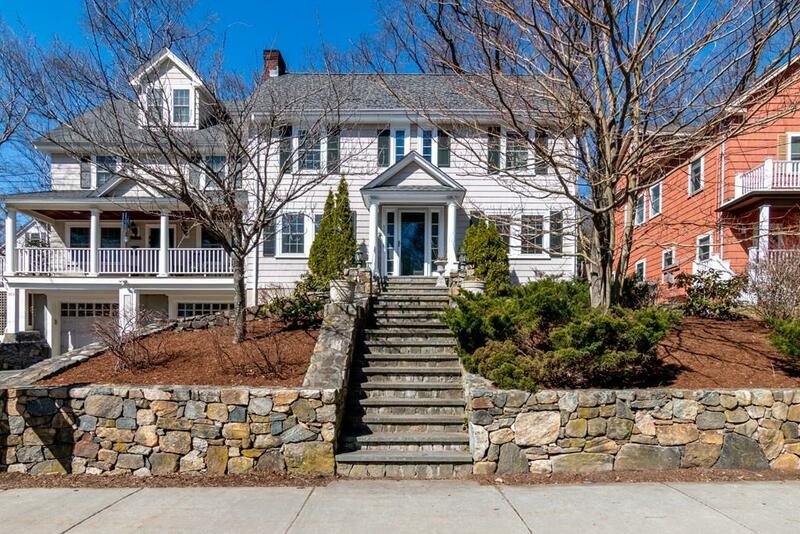 Within 1mile of shops, restaurants + rail in Newtonville + the Newton Ctr. Playground + New Cabot Sch. 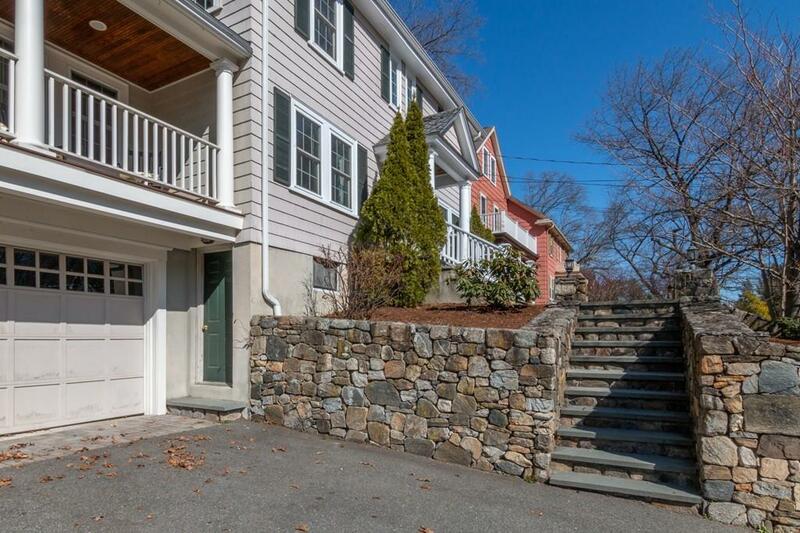 Listing courtesy of Steinmetz Re Professional Group of William Raveis R.E. & Home Services. 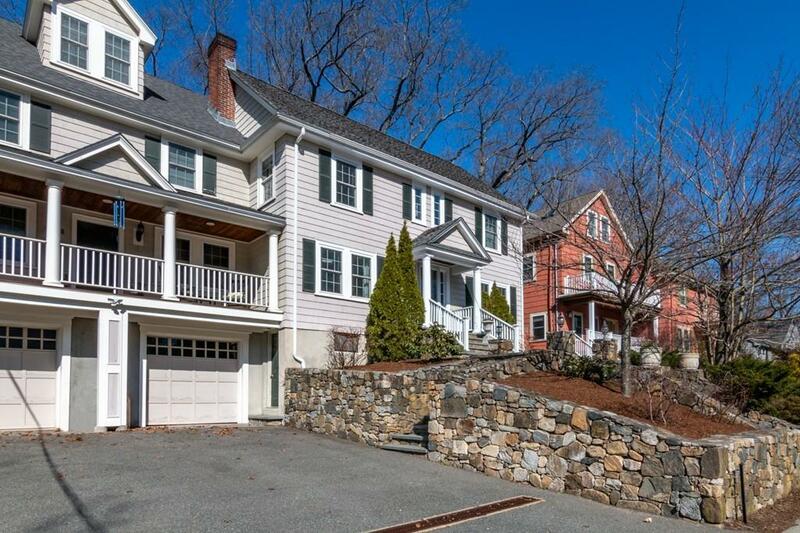 Listing provided courtesy of Steinmetz Re Professional Group of William Raveis R.E. & Home Services.